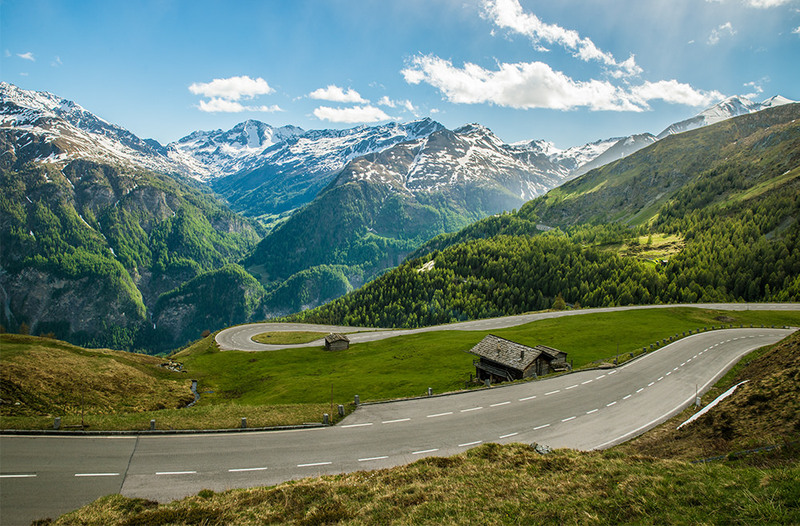 Cycling’s governing body, the Union Cycliste Internationale (UCI), announced today, that Innsbruck, Austria has been awarded the location for the 2018 World Championships Road Race. “I have no doubt that Innsbruck will provide a stunning and challenging route for riders to compete on, as well as a wonderful, unique backdrop that can only add to the spectator and viewer experience,” UCI president Brian Cookson said in a statement. 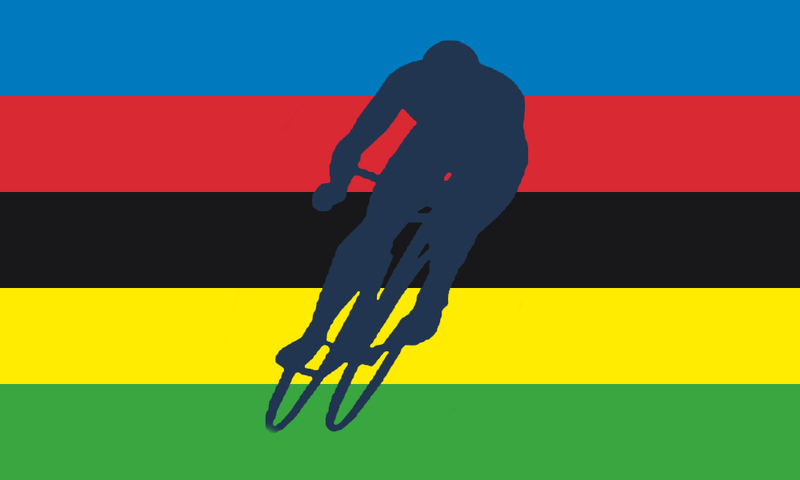 Today’s announcement, marks the third time that World Road World Championships will visit Austria, which was first held in 1987 when Irishman Stephen Roche claimed the victory ahead of Moreno Argentin, and almost two decades later when Paolo Bettini beat Erik Zabel in a bunch sprint in 2006. 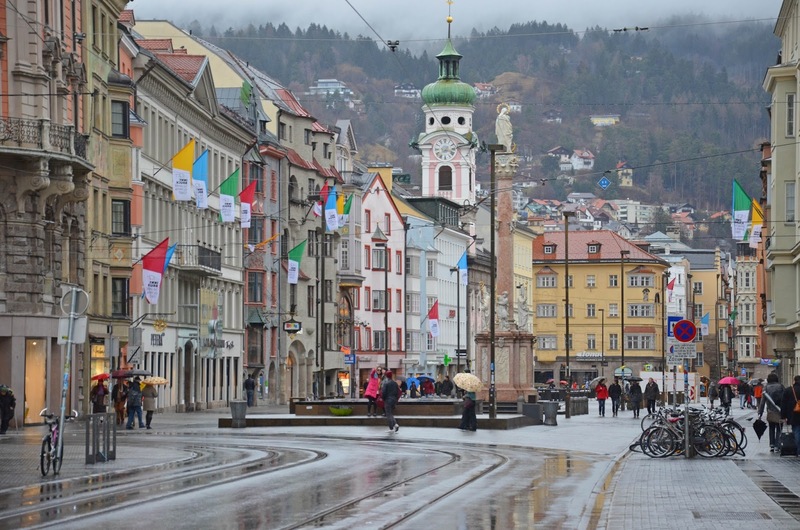 Following its first meeting of 2016 held in conjunction with the UCI Cyclo-cross World Championships in Heusden-Zolder, Belgium, the UCI Management Committee has decided to award the 2018 UCI Road World Championships to the city of Innsbruck, Austria. Amongst numerous international sport events, Innsbruck – often referred to as the Capital of the Alps – is one of three cities (with St. Moritz, Switzerland and Lake Placid, United States of America) which have twice hosted the Winter Olympic Games, in 1964 and 1976. It also hosted the 1984 and 1988 Winter Paralympic Games and was the host city of the maiden Winter Youth Olympic Games in 2012. 2018 will be the third time the UCI Road World Championships have been held in Austria after 1987 in Villach and 2006 in Salzburg.